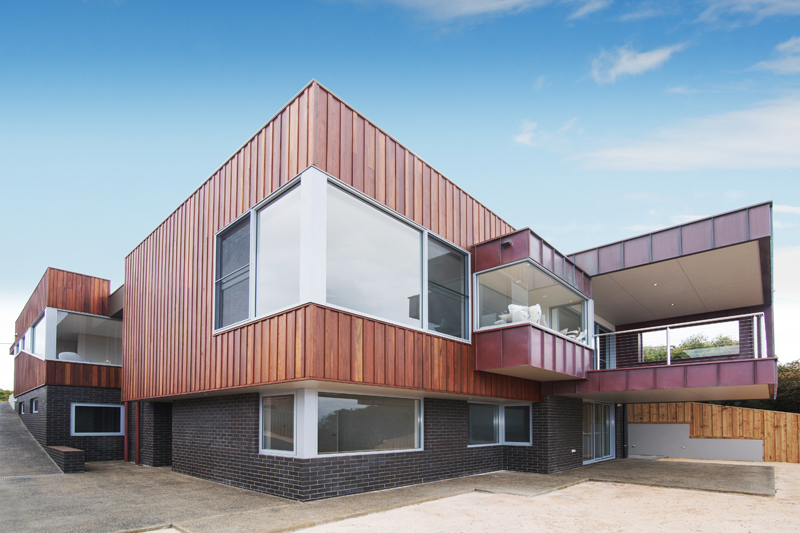 D’Agostino + Luff Architects design exciting and unique architecture. We fulfil our clients’ needs and respond to requirements set by the site and our environment. Our unique internal and external spaces create the emotional and physical experiences people will enjoy and remember. We know that good communication and listening skills are important. Our design ideas and solutions are as individual as each client. We have a sound knowledge of design and construction ensuring our buildings are creative, innovative and stimulating, whilst being economic and ‘buildable’. We are a balanced, well-resourced Architectural practice. We provide a complete Architectural service, including design, contract documentation and contract administration for a wide range of residential and commercial projects to the complete satisfaction of our clients. Sample some of D’Agostino + Luff Architects completed projects.